Do you want to thank your nursing staff for their untiring care with the perfect gift? Is there a special nurse in your life whose birthday or work anniversary is coming up? 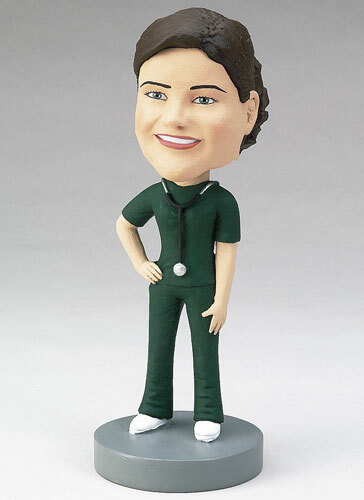 Personalize a bobblehead to demonstrate how much you appreciate them; change the colors of their uniform and add accessories too!